Elena Zvarici is an executive board member of EuroCloud Europe, the European umbrella organisation of more than 20 national EuroCloud associations throughout Europe. The European Cloud Initiative launched by the European Commission in April 2016 is an important step on the way to Europe achieving global leadership in the digital economy. But like all best laid plans, the key will be how it is implemented. A focus on future economic growth is needed to build a competitive cloud industry in Europe. 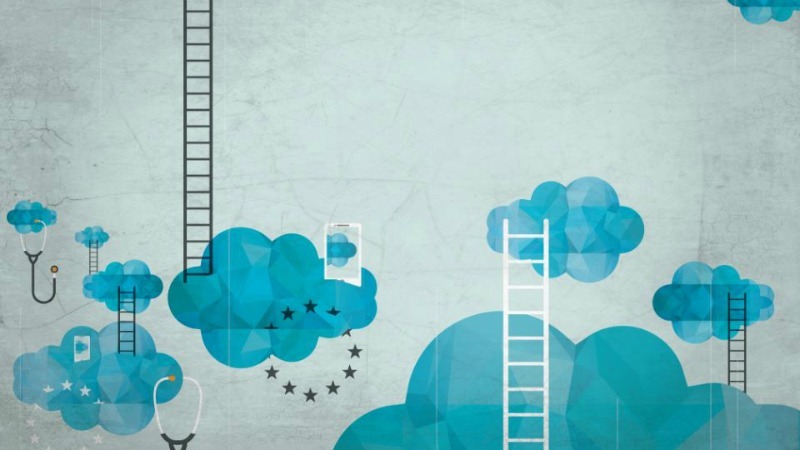 For providers and users, particularly SMEs, the multitude of legal frameworks, language barriers and the lack of digital skills have contributed to large disparities in the level of cloud adoption across the EU. This in turn will reduce the opportunity to take advantage of new data driven innovations, particularly in services that try to take advantage of big data and connected devices, such as connected cars. The European Cloud Initiative can light the way in tackling these issues. The Commission’s proposal to set up a European open science cloud is a great starting point and should serve as an excellent model for cooperation and data use and sharing in other areas. It is crucial that the Commission follow up on its intention to extend the user base of the open science cloud over time to industry and governments. We need to find ways of ensuring that the market demand for cloud solutions continues to increase and cloud adoption is encouraged in vertical industries like finance, banking, health and agriculture. We need EU policies that help ensure that European businesses are leading and not following the global innovation race in emerging technologies and sectors such as smart cities, smart logistics and e-government. This can be done by building a strong data infrastructure in Europe, increasing digital skills and helping cloud providers to increase trust among users, particularly European SMEs, and raising awareness about the benefits of adopting cloud technology. We all know that trust is a crucial issue when it comes to using and sharing data. Businesses and consumers need to feel confident in adopting new technologies. A clear legal framework in data protection, transparency along the cloud supply chain and widely accepted standards fit for the digital age will give confidence to users to further adopt cloud services and to cloud providers to keep innovating. It is great to see the European Cloud Initiative highlight the need to develop clear standards for cloud interoperability, data portability and service level agreements the can ensure certainty and transparency for both cloud providers and end-users. A strong collaborative effort between all stakeholders is needed to create a flourishing data economy in Europe that enables innovation and new services with economic and social benefits. However, to get there, an important piece of the puzzle is to create a strong European cloud ecosystem and a baseline of trust between cloud users and providers, which will further stimulate market demand and allow the development of the cloud-based digital economy.